In this section you will find articles in relation to or appreciation of Suhotra Maharaja by his Godbrother HG Patita Pavana Prabhu and Maharaja’s disciple HG Abhaya Mudra devi dasi. Patita Pavana das Adhikari is a disciple of His Divine Grace A.C. Bhaktivedanta Swami Prabhupada, founder Acharya of the International Society for Krishna Consciousness. Patita Pavan Prabhu was initiated into the Gaudiya Vaishnava Tradition in 1968, an early disciple of Srila Prabhupada. He is the author of number of books including Touring the Land of Krishna, Shri Pushpanjali, What is Your Rashi, Horoscope for Disaster, Shri Chanakya Niti Shastra, and Motorcycle Yoga. He has been widely published in astrological magazines and newspapers in India and United States since early 1970’s. His clients include number of celebrities, political and spiritual leaders. Abhaya Mudra Dasi is a disciple of Srila Suhotra Swami Maharaja, an ascended paramahamsa. She is an artist, designer, visionary and photographer. With her unique talent to see into her clients abilities, she finds the correct remedies for time, place and circumstances. including gem therapy, puja, mantra and yantra. Her current projects include an interpretation of the Universe as described in the 5th canto of Shrimad Bhagavatam, Bramanda Purana, Vishnu Purana and Matsya Purana. According to the twin concepts of cosmogony and astrology, a qualified reader of the stars must also know the structure of the universe and the great demigods who control the orbits of the planets. A collection of writings by revered Gaudiya Acharyas on the intimate relationship between Shri Shri Radha and Krishna. These sacred texts were collected by me from the In2-MeC journal of Shripad (108) Suhotra Swami Maharaja. selected writings on Krishna Consciousness. 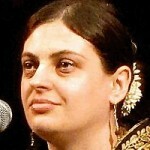 on the early days of ISKCON Press. 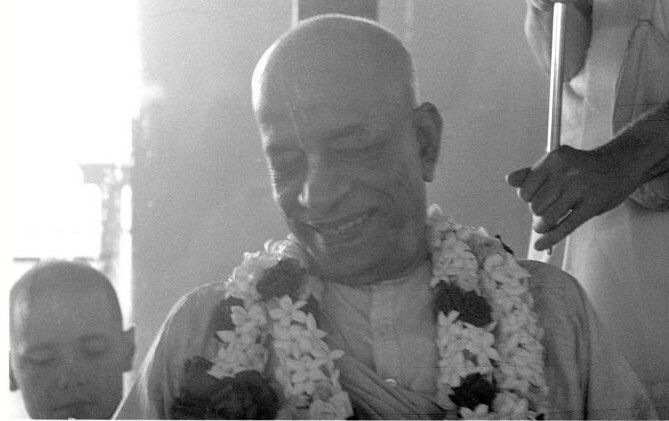 This jolly romp is a collection of dozens of articles by Prabhus who were there, Prabhupada’s lectures of the day, etc.